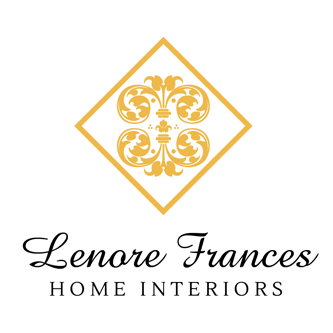 Whether you seek to improve the functionality and aesthetics of your current home or are looking to transform a new purchase into a home that reflects your needs, tastes, and lifestyle, Lenore Frances Home Interiors offers superior design solutions. 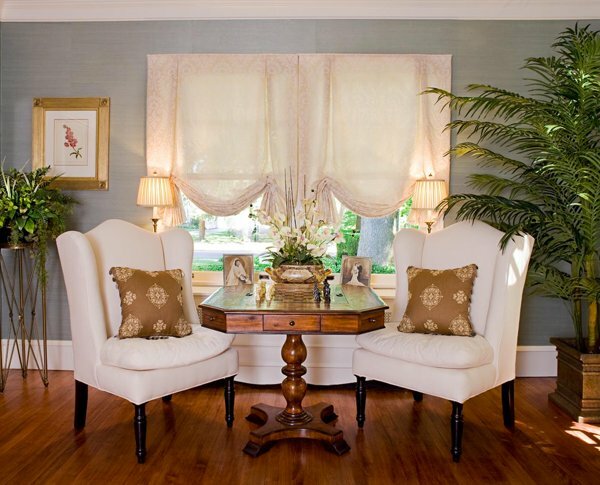 Known for their ability to renovate and enlarge rooms, create additional storage solutions, enhance lighting, and revive residences, Lenore and her team of associates offer comprehensive solutions that ensure their clients a seamless designing and remodeling experience- from A to Z.
Lenore Frances Home Interiors uniquely specializes in seeing and realizing the potential of older homes. Discerning & Creating Value - Whether remodeling your existing home or finding a new home to call your own, evaluating and understanding possibilities is essential. Saving Time & Money - Design and purchasing decisions are made more quickly and effectively when leveraging the knowledge of skilled professionals. Enhancing Aesthetics - Old homes can become more charming by accentuating their original architectural features while adding contemporary touches. Increasing Utility - Changing floorplans, adding storage spaces, increasing natural light, and finishing basements and attics increase the functionality of your home. 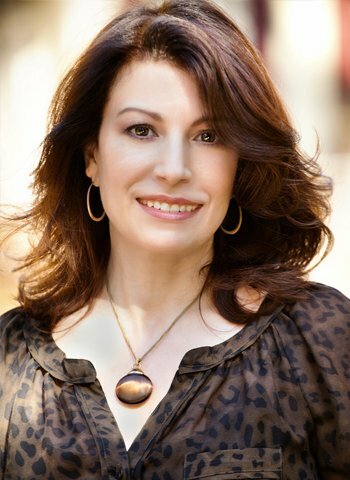 One of Southern New Jersey’s foremost remodeling professionals is an award-winning interior designer who specializes in making homes more functional, comfortable and beautiful to serve your lifestyle well. 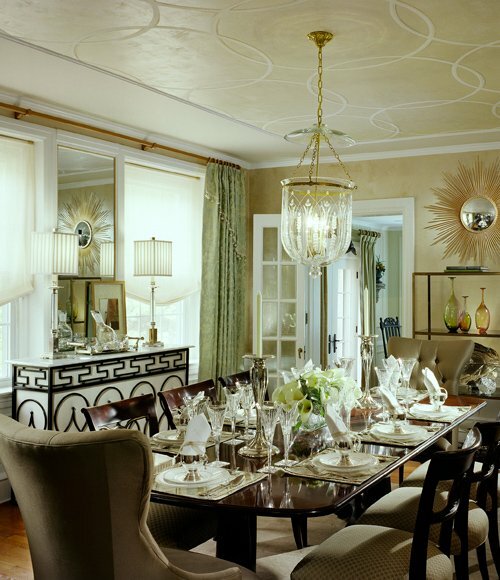 Winner of two People’s Choice Awards for design excellence and a Houzz.com service award, Lenore works primarily on the older homes of active and retired executives, CEOs, international business representatives, entrepreneurs and other successful professionals. She makes great communication a top priority when building trusting and confident relationships with her clients, ensuring a thoughtful and well executed design. Lenore has teamed up with South Jersey’s leading professionals in real estate, design, and construction, to ensure a seamless execution of your project.